This commission is a real beauty! 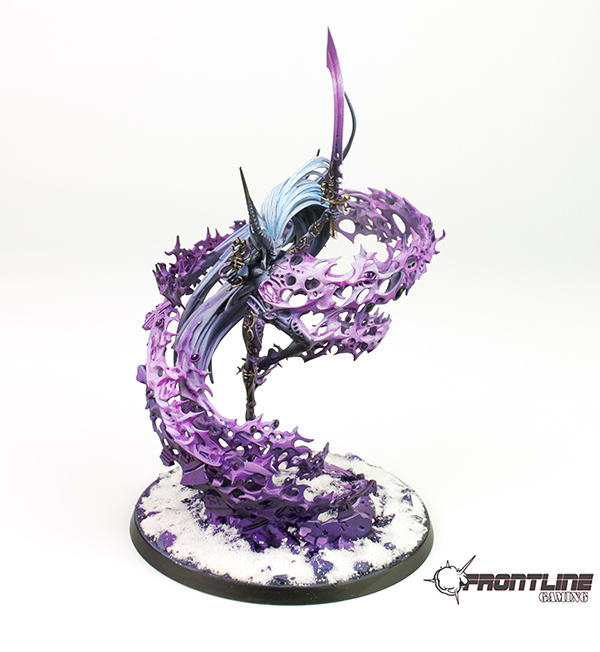 When you take the gorgeous Triumverate of the Ynnead models and give them an inspired paint job you end up with a very happy client! 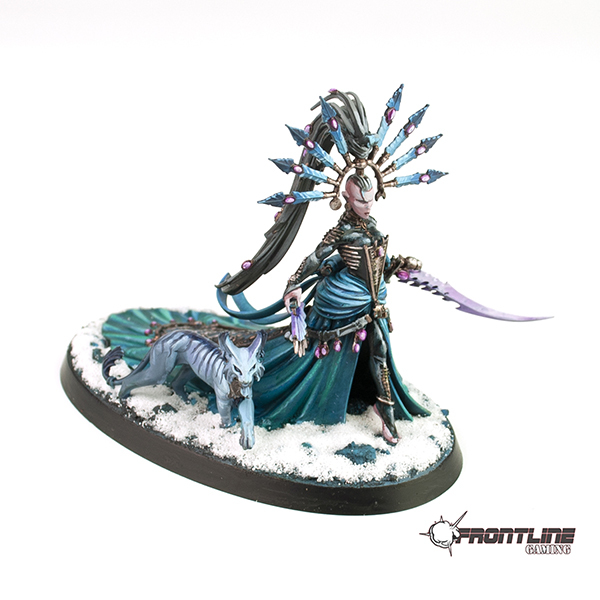 Consider us for your next miniatures paint commission.